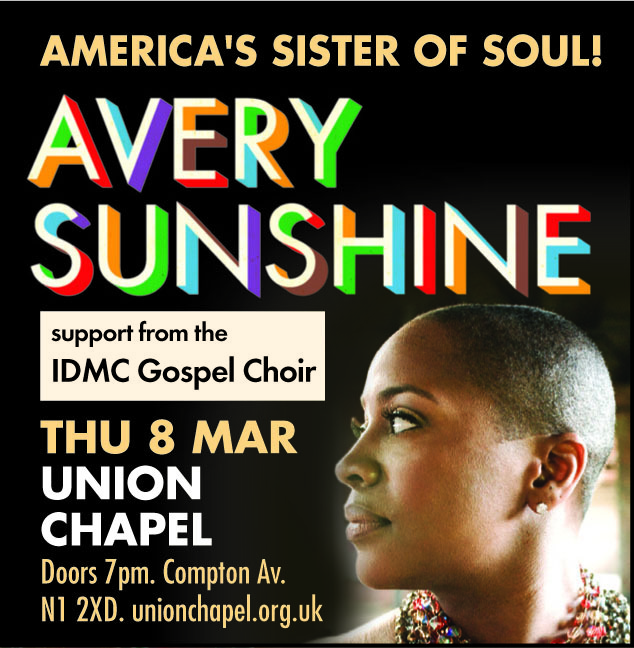 Thursday 8th March saw IDMC begin it’s 18th Anniversary campaign, by opening for the fantastic U.S. Soulful gospel artist Avery Sunshine, at the Union Chapel, Islington, London. A lot of preparation went into IDMC delivering a memorable performance to start its year with a big bang. 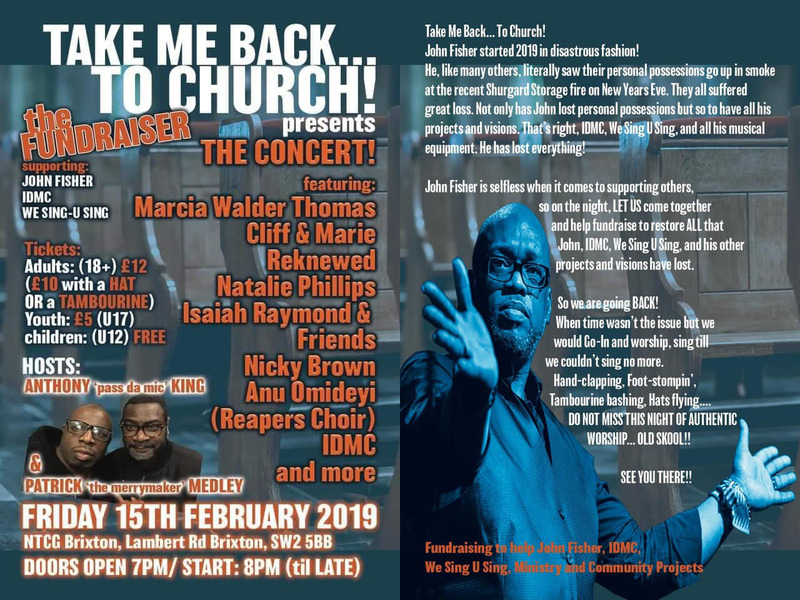 Playing to a very lively and warm audience, the choir opened with an accapella re-arrangement by John of the Andre Crouch Classic, “No HATRED IN CHRIST”, which instantly set the mood of the choirs set,”QUALITY VOCALS”. The choir then launched into a fitting set of songs all with a soulful tone, from “A Friend” solo by the great Nathan Lewis, into “Lord I lift your name on High” with the classic Jackson’s groove, through Power ballad “Cry” beautifully sung by long time member Rhoda Morson, and even introducing brand new songs “Love lifted Me ” & ” Don’t lose your Song”. 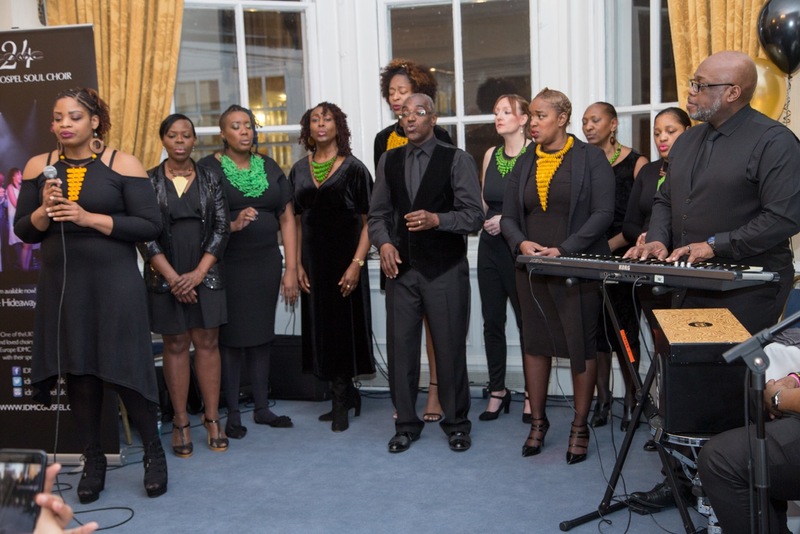 All together the set was we received and received acclaim from Miss Sunshine too. Miss Avery Sunshine’s set was a master class of how to sing, then how to sing properly. This Atlanta native, gave the audience an evening of coolness, and soulfulness that was just great.. Singing songs from her last album and a few new ones, it was a musical treat, which was enhanced even more when Avery invited IDMC back on stage to join her in a few more songs. A totally good night of music..